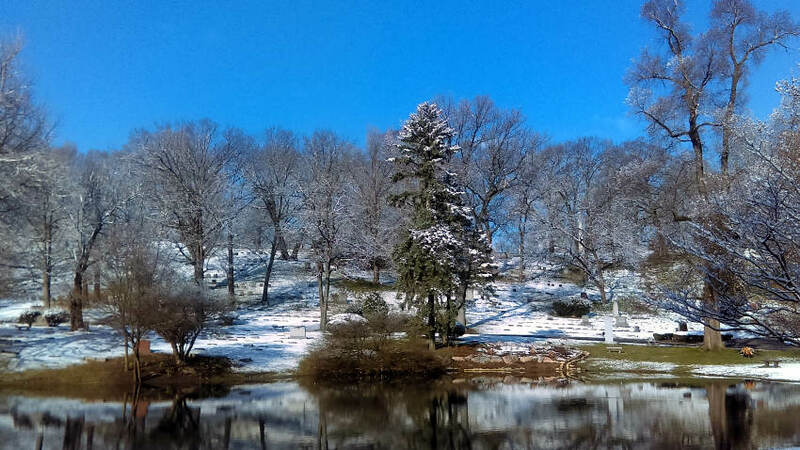 The Ohio Cemetery Association has combined the efforts, talents and resources of the Ohio Association of Cemetery Superintendents and Officials and the Ohio Association of Cemeteries and Funeral Homes. 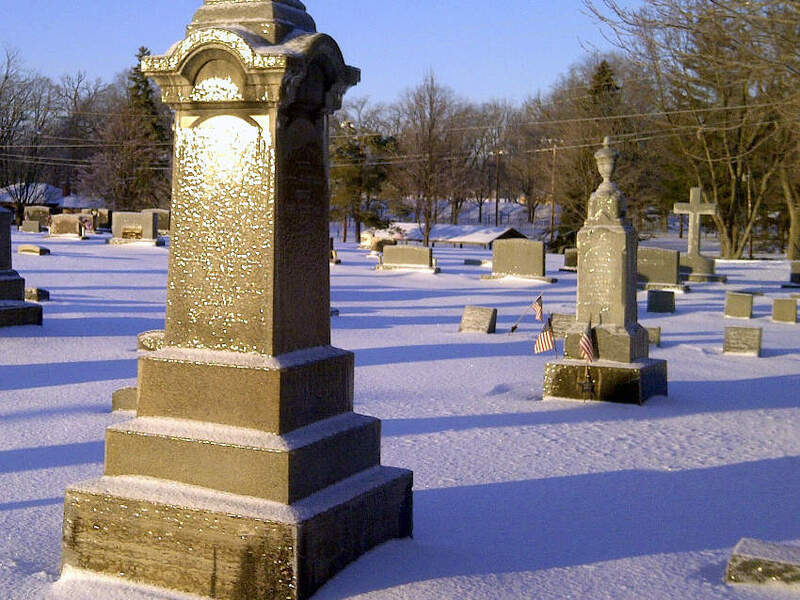 In the past the purpose of these associations was to promote the proper development, management, operation and permanent care of cemeteries and to provide Ohio consumers information regarding cemetery and funeral arrangements and practices. How will the OCA refine and enhance these activities? 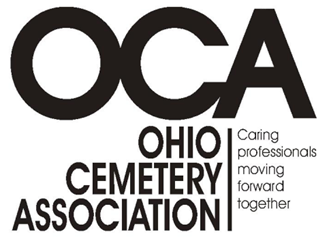 The Ohio Cemetery Association is dedicated to promote and maintain the highest ethical standards in all of our relations with the public; and to foster a spirit of camaraderie among the providers in the death care industry. From the beginning in 2011 the OCA has strived to provide quality educational and promotional opportunities focused on presenting a consolidated presence for Cemetery and Combination Funeral Care Providers to all interested government agencies and Ohio Consumers. Members Login for restricted content. Click here to login.